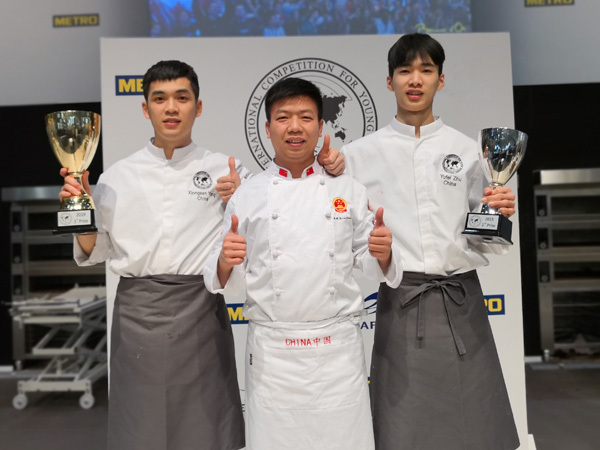 On local time March 13th, 2017, Modern Bakery Moscow was held in Экспорцентр exhibition center. 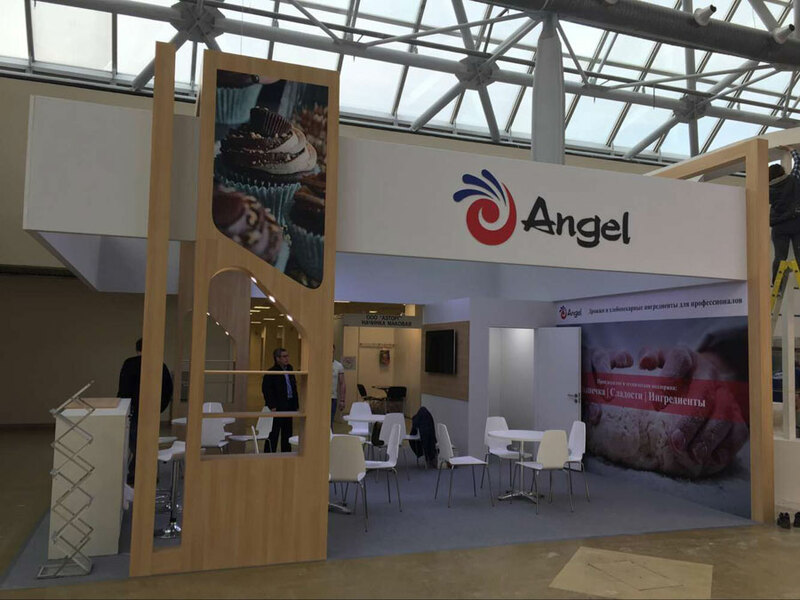 Since its first exhibition in 1995, it has been held for 23 times and became the largest professional baking exhibition in Russia and the Commonwealth ofIndependent States. 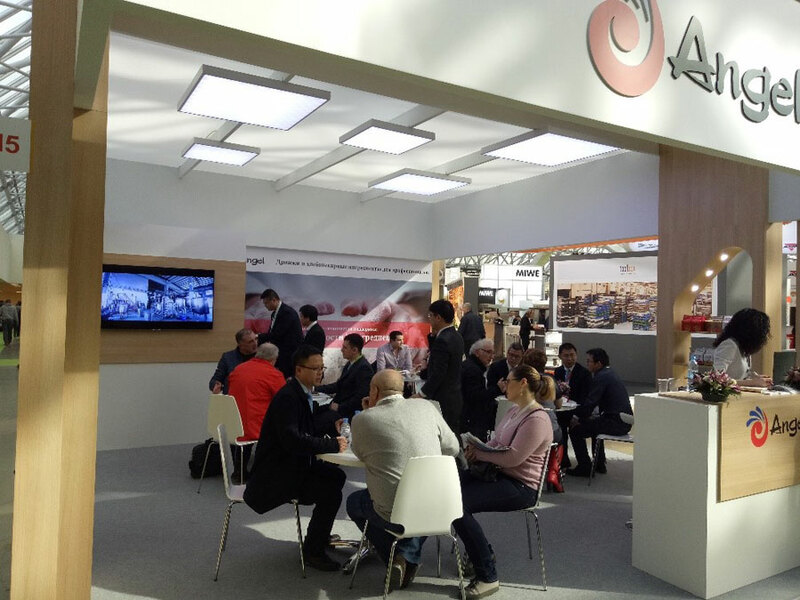 This year, the exhibition attracts lots of attention of over 210 companies from 18 countries and more than 5000 visitors. It is the second time for Angel to attend the exhibition.There are two key points of this exhibition for Angel. 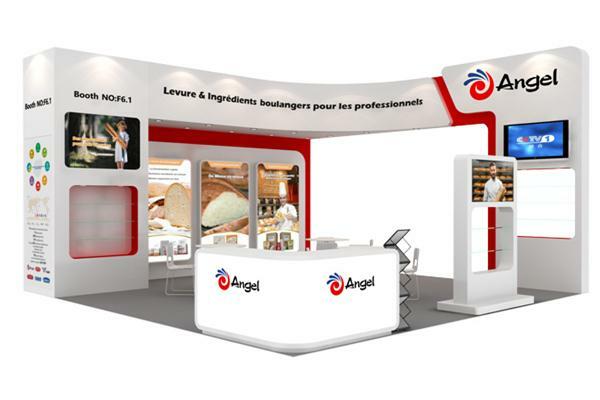 Oneis to show brand image through the introduction of yeast, raw materials and other baking products. 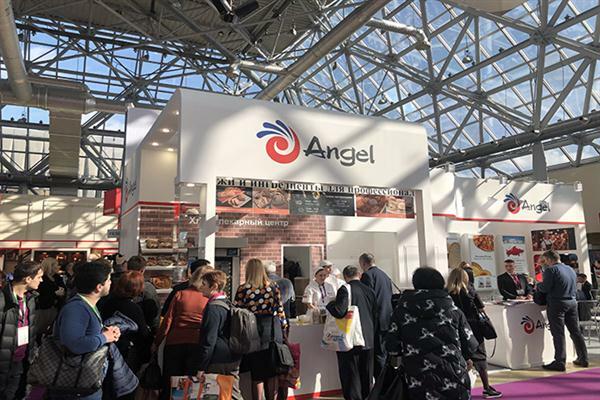 The other is to introduce Angel’s Russian factory and its sales service team, which will lay a solid market foundation for the production of the new Russian factory that will go into operation in July 2017. On the first day, Angel totally received over 30 companies from Russia, Armenia, Kazakhstan, Pakistan, Lebanon, Austria and so on.